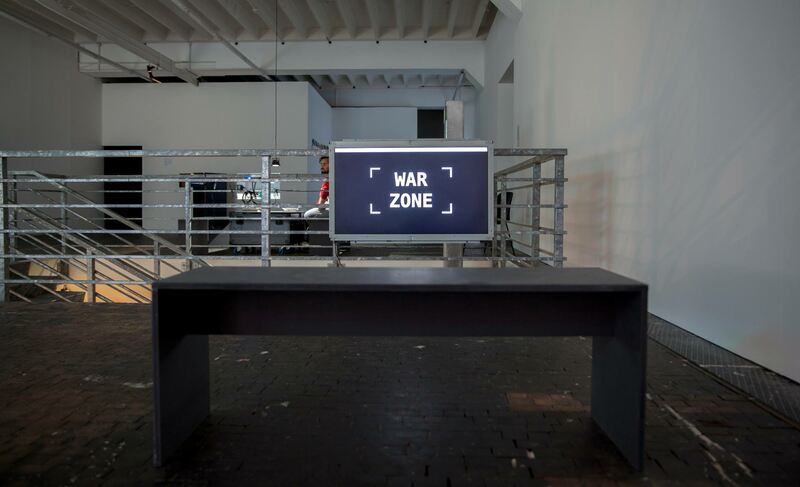 War Zone explores the military background of mainstream technology. 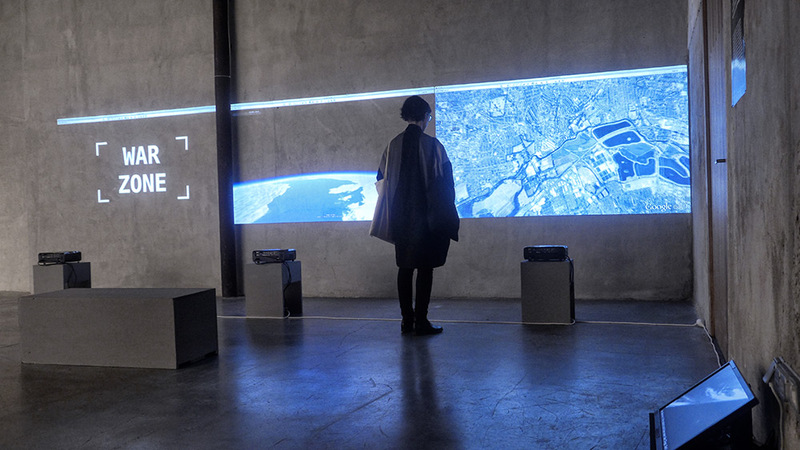 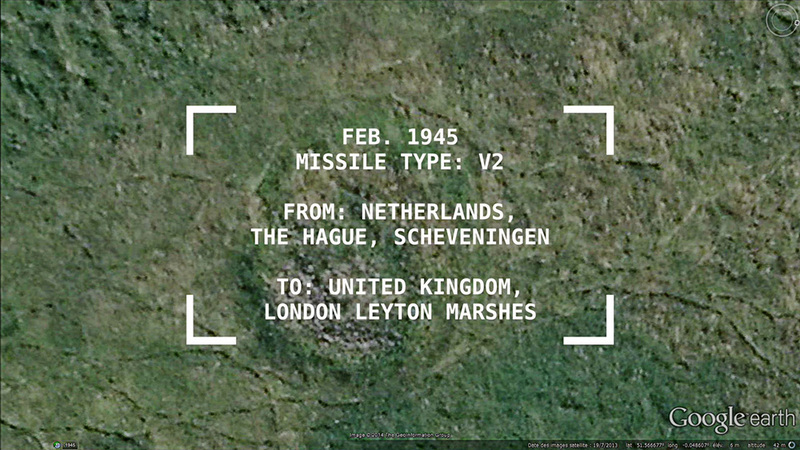 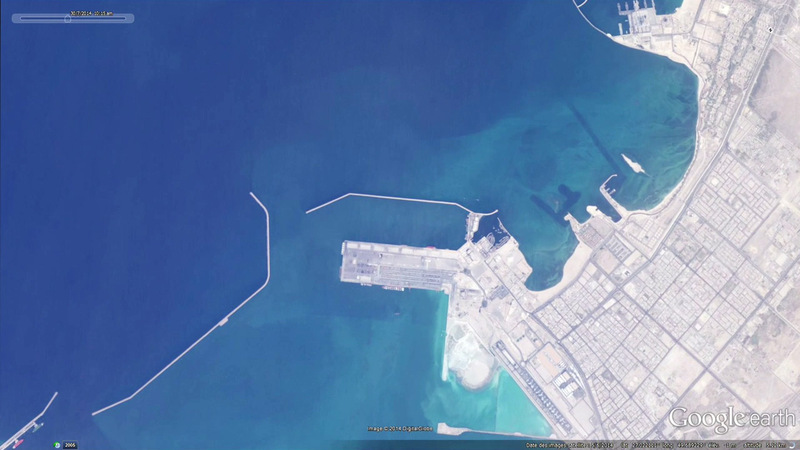 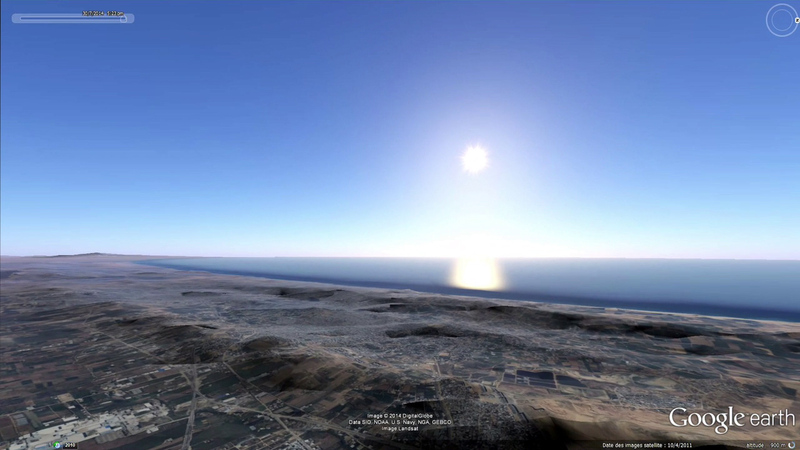 In this video work based on historical facts, the artist reconstitutes three missile trajectories with a subjective camera angle using Google Earth. 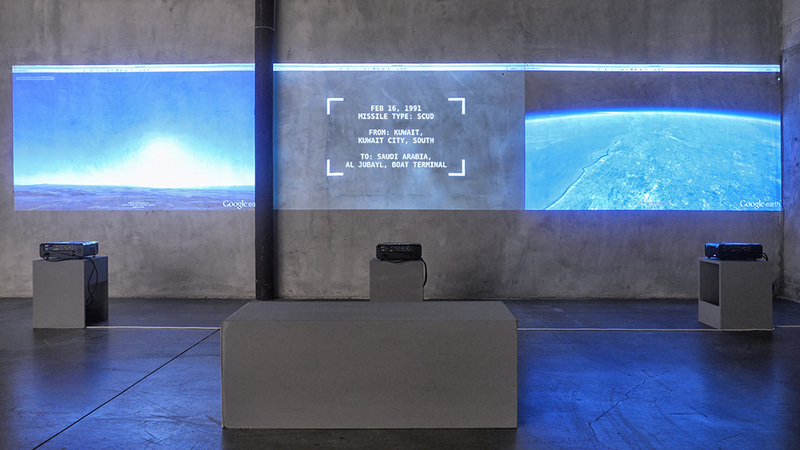 This work articulates around haunting high technologies by introducing cues of their military origins. 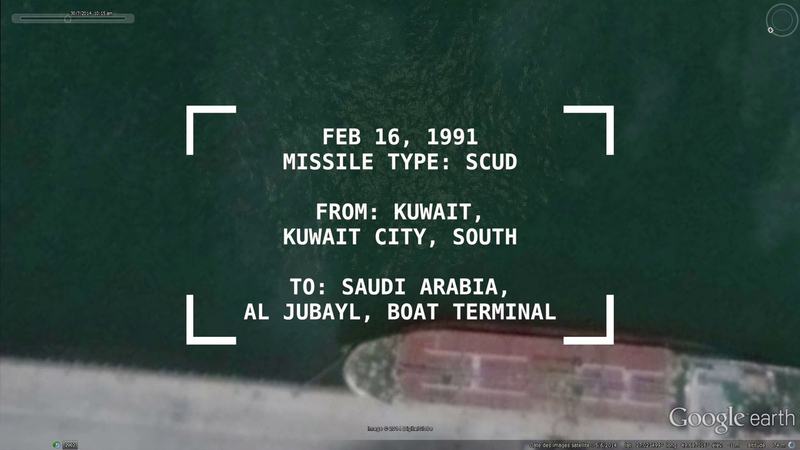 Here we focus on the missiles, the ancestor of the space program and satellite launches, whose shots and cartographies we use on an daily basis.